We recently took another trip to Newcastle to see Dixie's family, as you maybe have read in my previous posts, it is one place we love going. 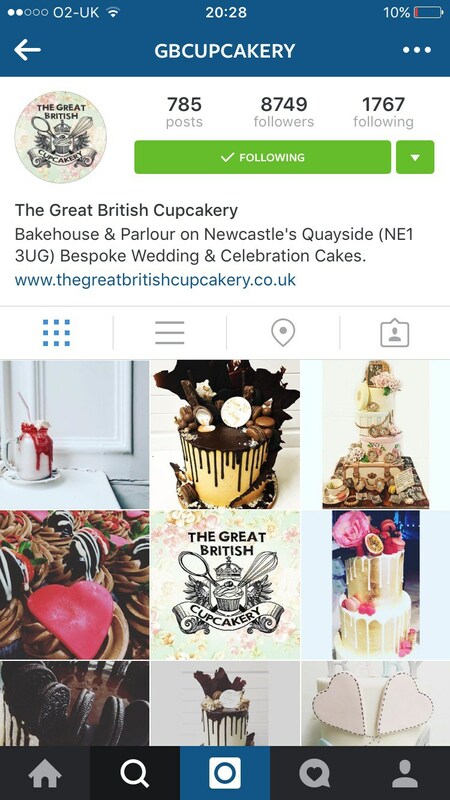 Just before we went up this time I came across an Instagram profile, GBCupcakery, that really caught my eye! I mean look at those milkshakes! 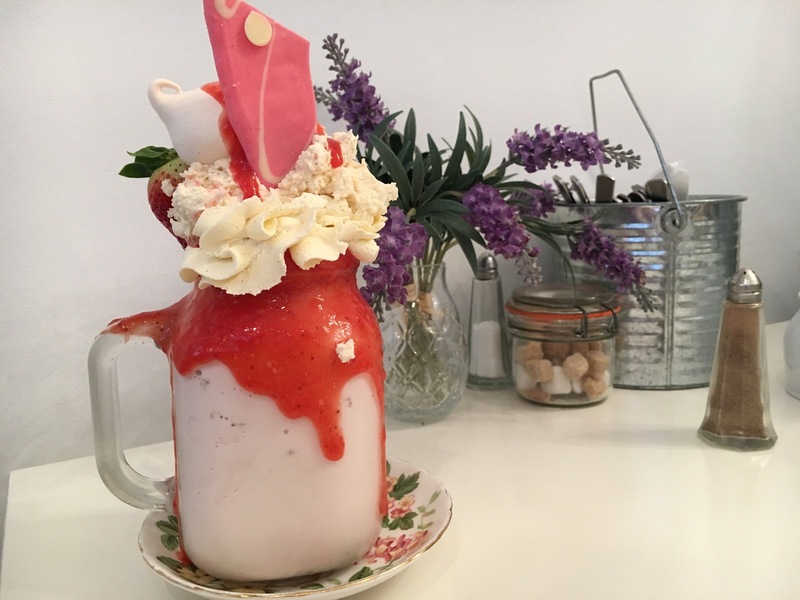 When I looked into it I discovered that the Great British Cupcakery, that serves those gorgeous looking milkshakes was in Newcastle only about 15 minutes from where we go. Of course straight away it was on my raider and I knew I had to go there. I was really lucky when we had a free day, Dixie's Gran offered to take Mia & I there for the afternoon. It was situated down a dark run down ally, or that's how it seemed, and I really wanted expecting that. Inside it was bright and airy and really cute, the counter was full of cakes and the walls had little pictures and ornaments on. 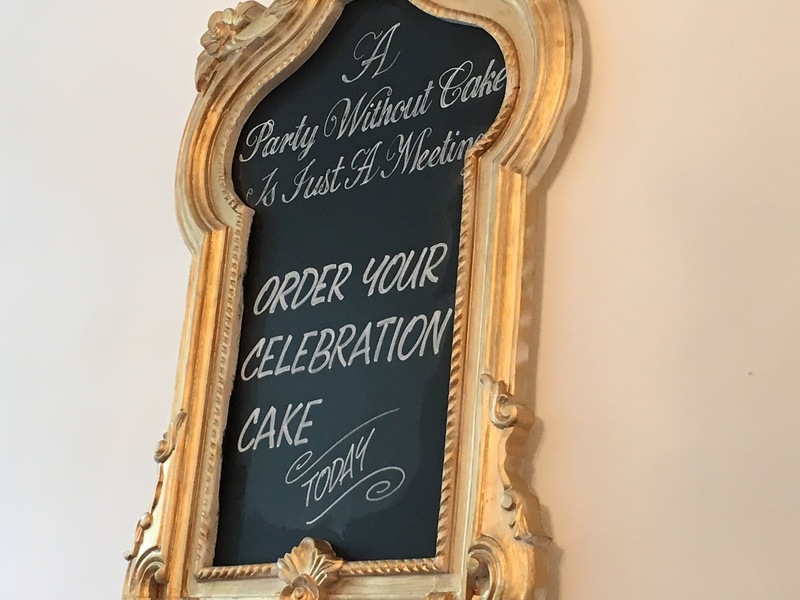 When we first went in it took us quite sometime to get a table, we had to wait for a bit because they had a lot of reserved tables and there wasn't that many tables in the cafe as it was. 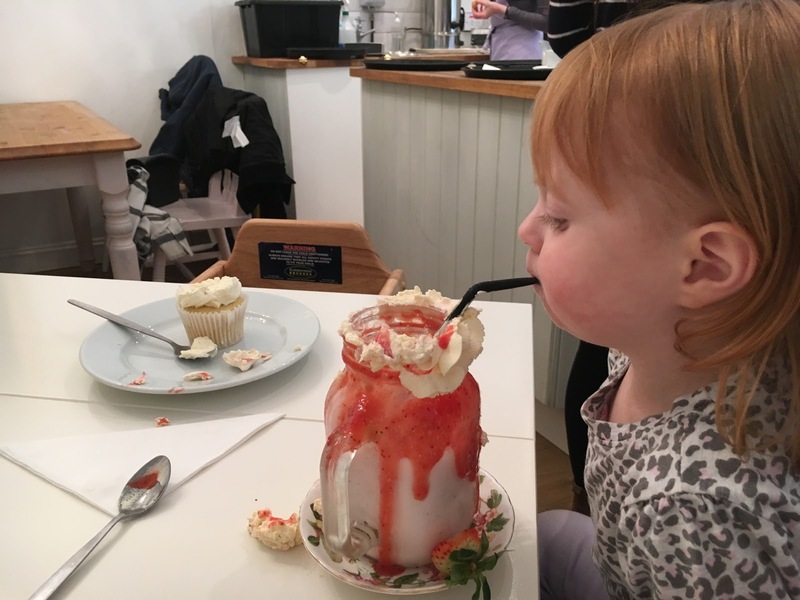 Once we finally got a table, I ordered a Eton Mess Milkshake, Mia had a cupcake and Dixie's Gran had a cream scone and tea. 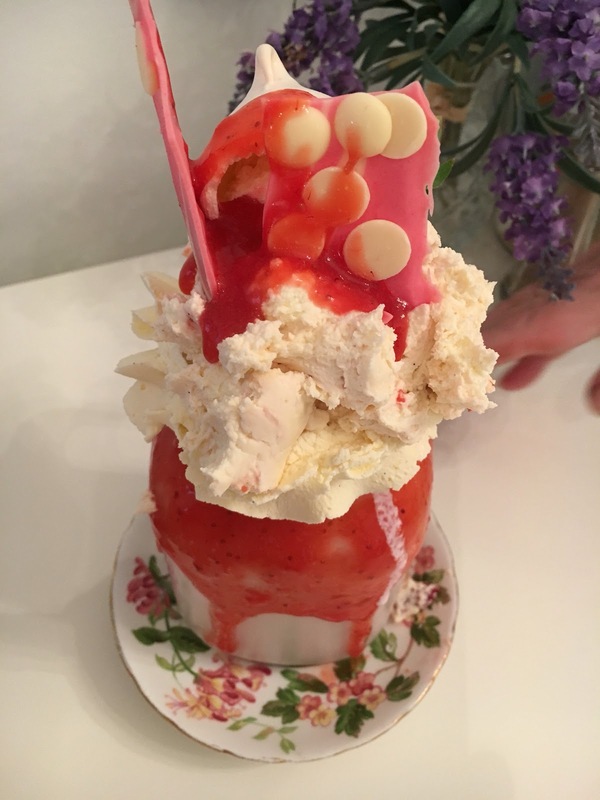 Lets just say the milkshake was as good as it looked! 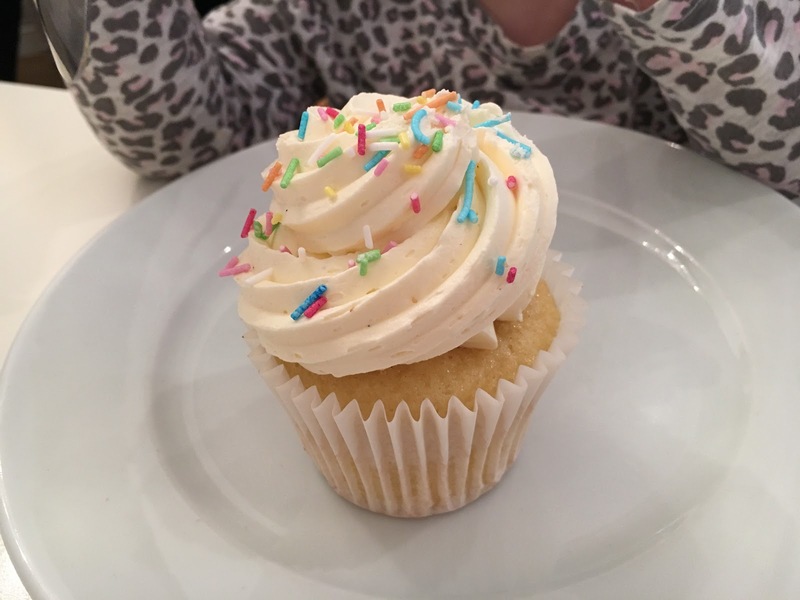 Have you ever visited the GBCupcakery before? 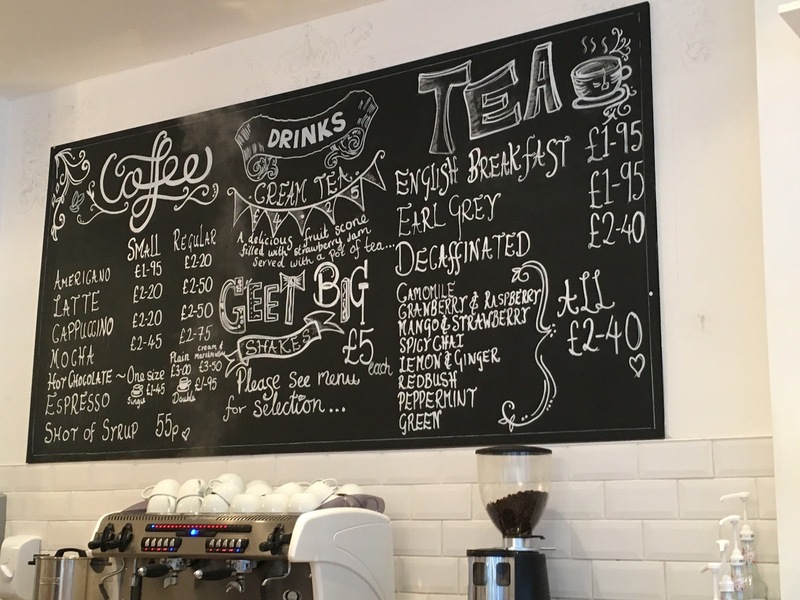 Or have you discovered any lovely little cafe's that sell something really unique, I'd love to know about them! ?